Providing the Building Blocks of Faith. We believe that it is never to early for a child to begin learning about the love of Jesus Christ and the importance of sharing it with others. Teaching basic scriptural concepts to young children is an important and worthwhile adventure! The preschool missions organization of WMU. For preschoolers, birth through kindergarten. Preschoolers become aware of God’s love, and they learn that others need to hear about this good news! Preschoolers are involved in learning, praying, giving, and doing missions. Preschoolers learn of missions work in North America and throughout the world. Each month, preschoolers learn of a missionary in a different place. 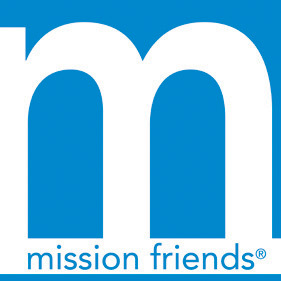 about missions in Mission Friends?